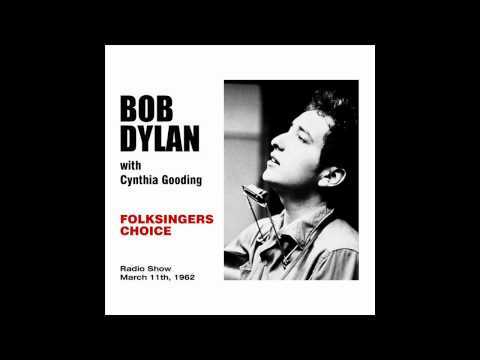 Bob Dylan '61 and '62. 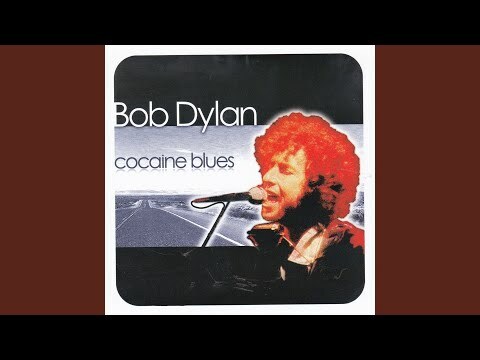 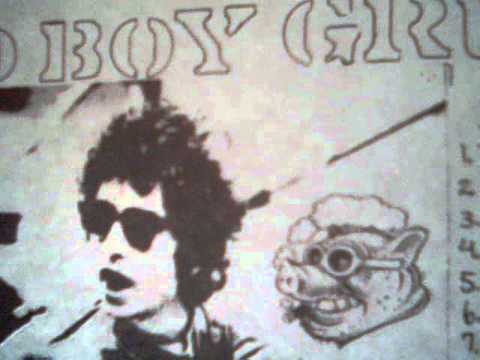 Provided to YouTube by The Orchard Enterprises Stealin · Bob Dylan Cocaine Blues ℗ 2014 Codex Released on: 2014-12-12 Music Publisher: 2014 Codex Auto-generated by YouTube. 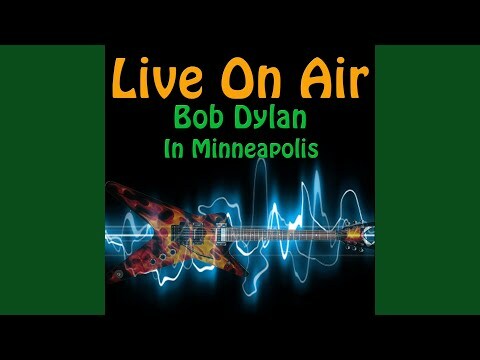 Provided to YouTube by The Orchard Enterprises Stealin' · Bob Dylan Live on Air: Bob Dylan in Minneapolis ℗ 2013 Global Song Records Released on: 2013-07-15 Auto-generated by YouTube.